Free Personalised Pint Glass - ends this weekend! Wowzers, what a fab giveaway from Tennent's Lager! For a limited time only, you can get your hands on a FREE pint glass with your name on it. Simply enter code 30JUN19L8269 into the promo box for the chance to bag this freebie. Don't forget to enter your details into the form! You will instantly find out if you've won a limited edition pint glass. You can only once every week - so make sure you favourite this page to keep revisiting every single week until 20th January. 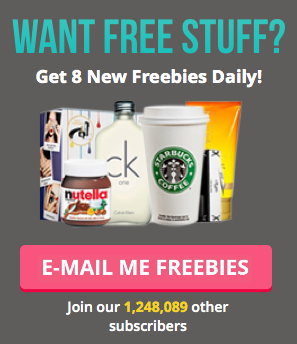 The more you submit your details, the more you increase your chances of bagging this freebie! There are a whopping 4,000 going, and winning entries are selected based on random time slots - so be sure to try at different times of day every time.